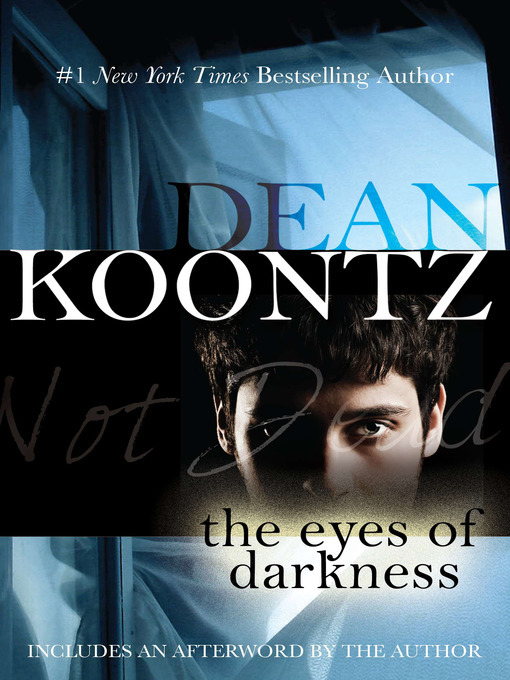 A mother's greatest wish—or worst nightmare—comes true in this chilling novel by #1 New York Times bestselling author Dean Koontz. Tina Evans has spent a year suffering from incredible heartache since her son Danny's tragic death. But now, with her Vegas show about to premiere, Tina can think of no better time for a fresh start. Maybe she can finally move on and put her grief behind her.